A group is pointing the way! No matter how late it is! directly to where it is expected. a smooth processing of your deliveries. our service is always custom-made. Welcome to the Specialist for Express Logistics! 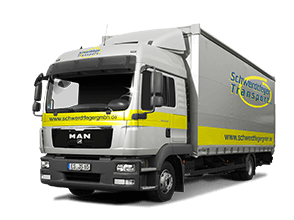 Since 1994, Schwerdtfeger has become a first choice for time-critical transport solutions. Our passion is to deliver urgent goods as soon as possible to its destination. 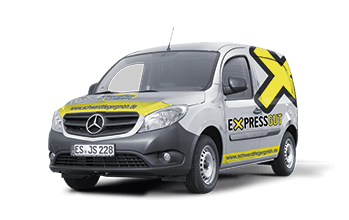 For this reason we have established Expressgut, our own brand which stands for our courier service. 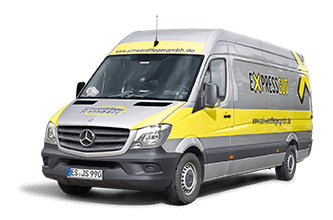 But not only in the field of express logistics we are your reliable partner – our service portfolio includes much more! No time for detours? No problem! 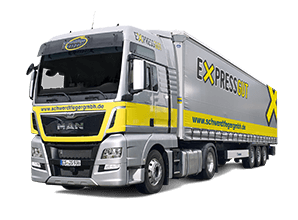 We deliver urgent goods directly from door to door as soon as possible. Just in time – for a limited period? No problem! 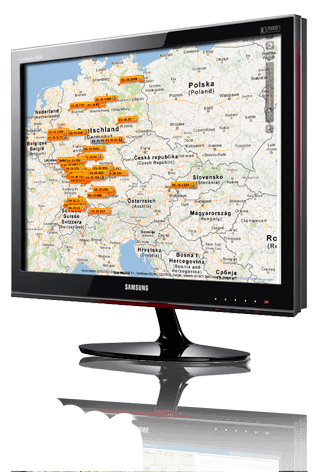 We handle project-related shipments and logistic tasks Europe-wide. More or less? No problem! 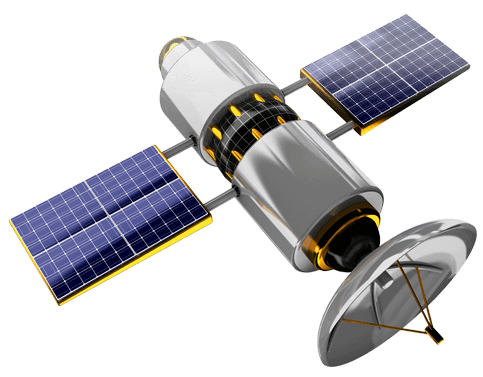 We deliver urgent goods of every scope and transport them rapidly and safely without reloading. “Departure LH 674 at 14:25!” No problem! Our courier collects your good personally and accompanies it during the whole transport route. Hot or cold? No problem! We transport your sensitive goods in temperature zones from -20°C to +20°C. “This has to be shipped to Paris quickly!” No problem! Our fashion logistics division commands every step of an optimal clothing shipment. 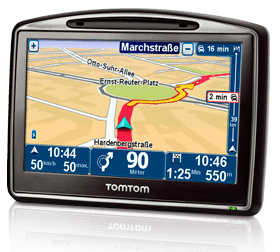 Your oldtimer needs to be shipped to its destination as safe as possible and without being seen? No problem! Whether it’s an oldtimer, prototype or sports car – we deliver your vehicle safely and rapidly from A to B.